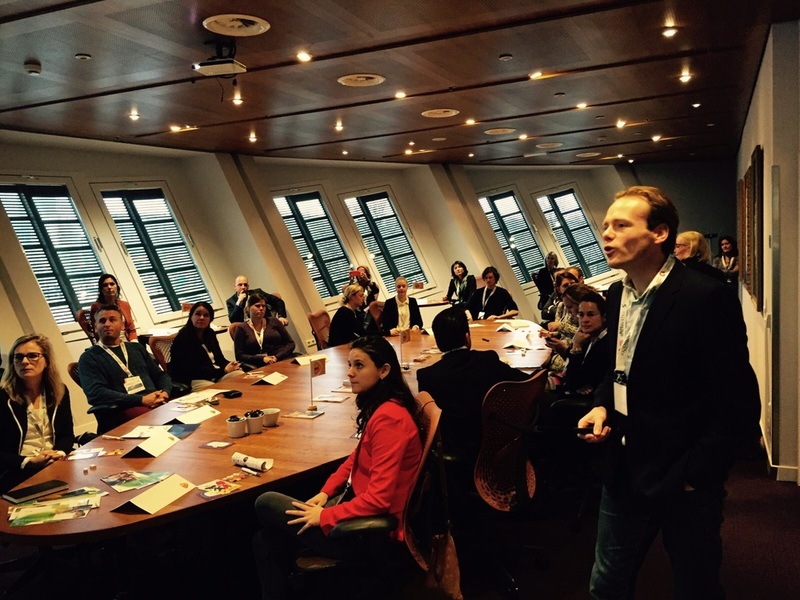 On November 24th, Marvia and PostNL organised a round table at the Marketing Technology conference in NEMO science centre in Amsterdam. The outcome was that there is a great need to work Agile in marketing. Corporate culture and outdated decision-making, however, are serious obstacles to implementation. Why is Agile work increasingly applied within marketing departments? What are the key benefits a Marketing organization can expect from Agile work? What are the next logical steps for a company once it has been decided Agile work will be performed in its marketing department? Management Support is crucial:  Agile work is a long-term insight and results will only be visible over time. To uphold the working method - especially when short-term results aren't achieved - management sponsorship is crucial. Forecasting and cyclical measuring:  To make substantiated choices and acquire knowledge, measurements must be cyclic, and results will be shared. Interdisciplinary consultation:  Projects can only be approached successfully when the different disciplines involved work together. This means that a project may require team members from, for example, Marketing, IT, and Purchase in order to avoid silo mentality. It also allows for you to connect external suppliers with your project. Encourage experimentation/ testing at an early stage:  Try to start small projects and test early prototypes with the end-user. This will avoid having to make adjustments at a later stage; and the organization is given the opportunity to develop new ideas/ opinions on the possible ways forward. All in all, it was an interesting day during which our Agile approach was endorsed. This is the case for our internal software development, but also increasingly so for the Marketing processes that we, as a part of Marvia, participate in. For instance, we recently implemented a Marketing Portal with our Domino's pizza users which measures and optimizes results.